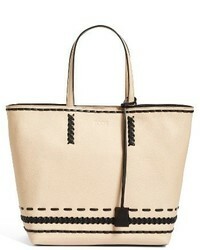 Tod's Lady Moc Medium Tote $1,983 Free US Shipping! 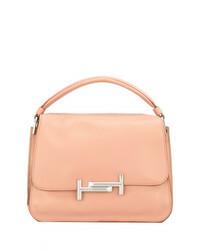 Tod's Chain Strap Tote $1,523 $1,692 Free US Shipping! 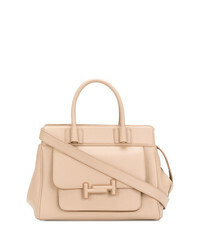 Tod's Amr Soft Tote Unavailable $1,284 Free US Shipping! 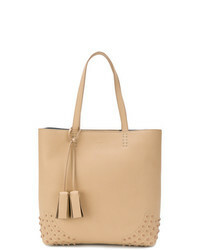 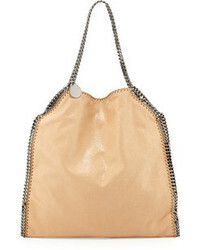 Tod's Ring Stud Tote $1,587 $1,983 Free US Shipping! 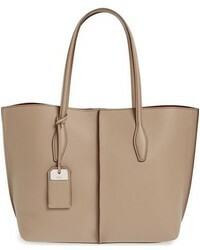 Tod's Wave Medium Tote Bag $1,349 $1,686 Free US Shipping! 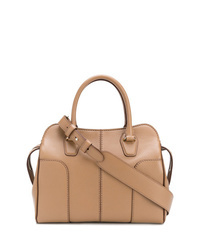 Tod's Removable Strap Tote $1,487 $1,750 Free US Shipping! 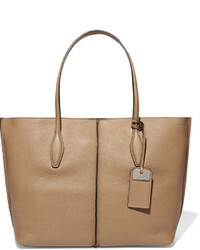 Tod's Double T Tote $2,042 Free US Shipping! 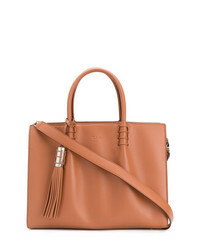 Tod's Sella Medium Tote $1,396 $1,861 Free US Shipping!